Could more be done to help Southampton’s disabled population? Around 1.2 million people in the UK are wheelchair users, with two thirds needing them regularly. Despite general access improving over recent years, congested streets and uneven roads still provide issues and limit people’s freedom. 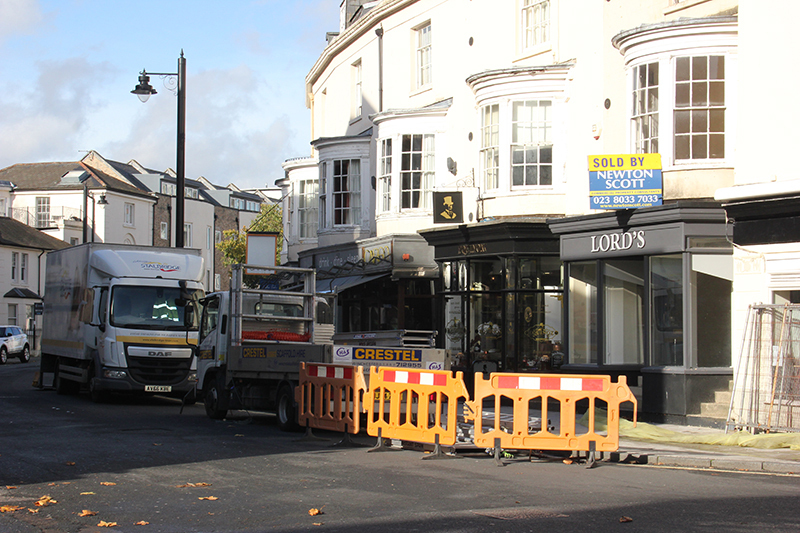 Last week, Southampton Council shot down plans proposed by the White Star pub on Oxford street to increase the number of tables and chairs outside their premises, saying that this would not leave enough ‘footway’ for pedestrians. Joel Morris, who is a student at Solent university and uses a wheelchair, said that Oxford Street’s dropped pavements give him issues. “The council could even out the pavements more and make the path more even. It makes me feel helpless and is even more difficult at night, due to the amount of people and poor visibility”. 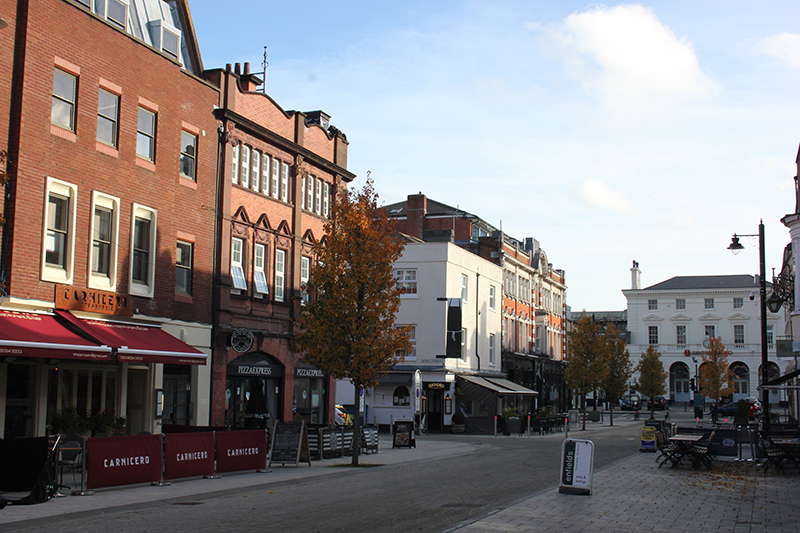 The street is known for its range of bars and restaurants, including Max’s Bar and Brasserie and Simons at Oxford. 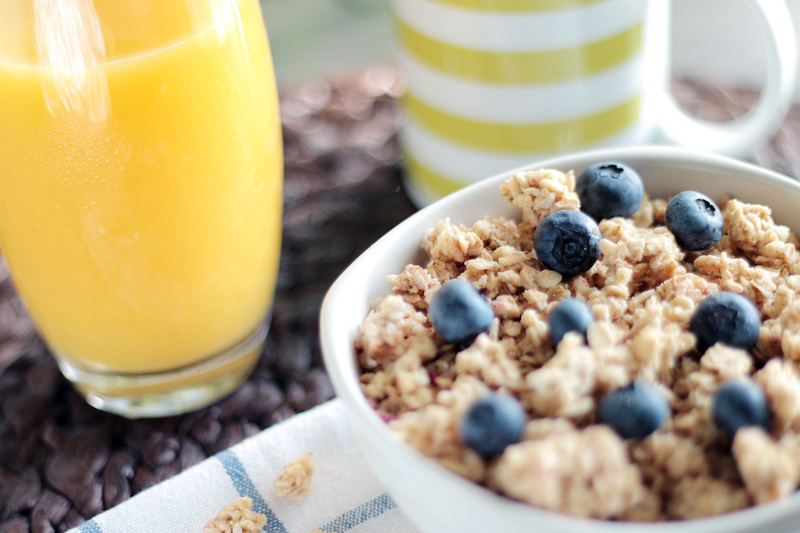 It is also home to a farmer’s market on the first Saturday of every month. 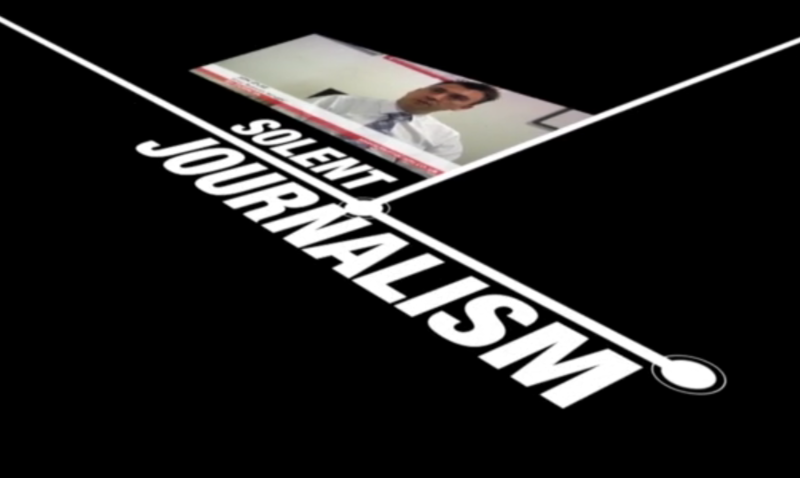 Joel said that despite experiencing difficulties around the city, the facilities at Solent are some of the best he’s used. 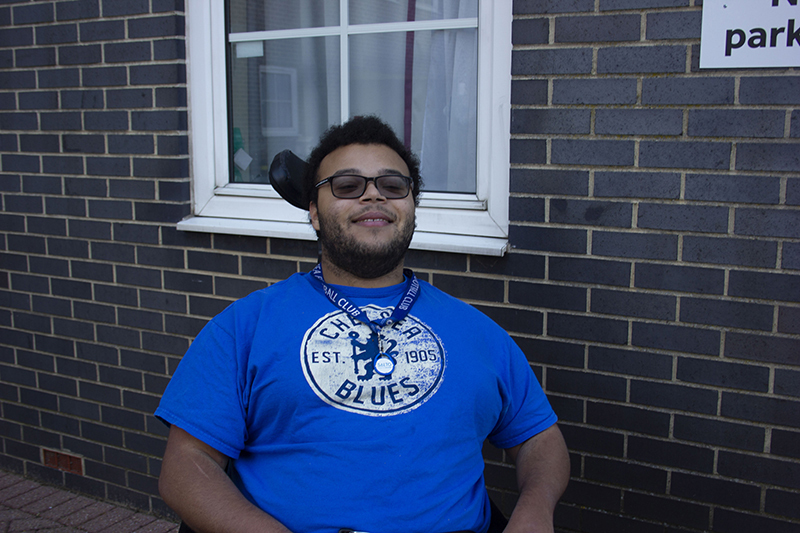 “Solent is one of the most accessible unis and I can access everywhere I want to. If the council saw how many disabled students there are they would do something about the problem”. Will Davison, Joel’s Senior Personal Assistant, said that he tries to avoid Oxford street when helping Joel. “I only noticed how big a problem it was when I started working with Joel. We try to avoid Oxford street when possible due to the dropped kerbs which create quite a steep decline”. “Deliveries can also cause a problem, but people are mostly happy to move when we ask them. Most of the time we take a longer route around and only go down there if we have to”. 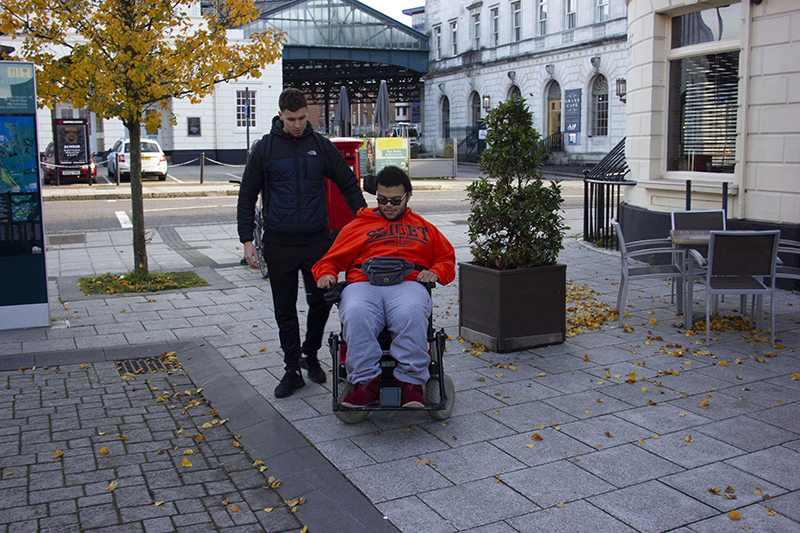 With the council’s decision to not allow any more tables and chairs on Oxford’s streets pavements, wheelchair users like Joel will hope that this is a sign of things to come to help Southampton’s disabled population. 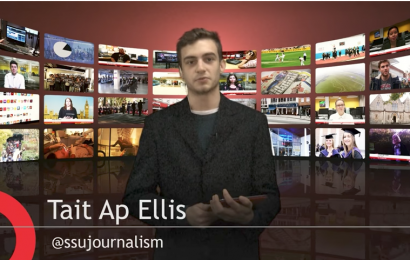 Student Journalist at Solent University.